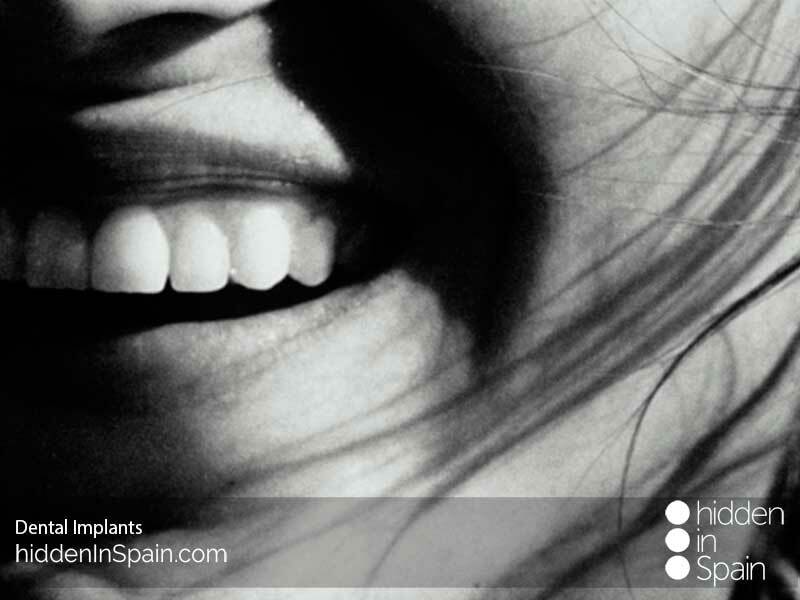 Around 1 million dental implants were set in Spain only in 2014. Prices have been decreasing for this medical practice during the last few years and nowadays it is a normal practice among dentists around Spain. 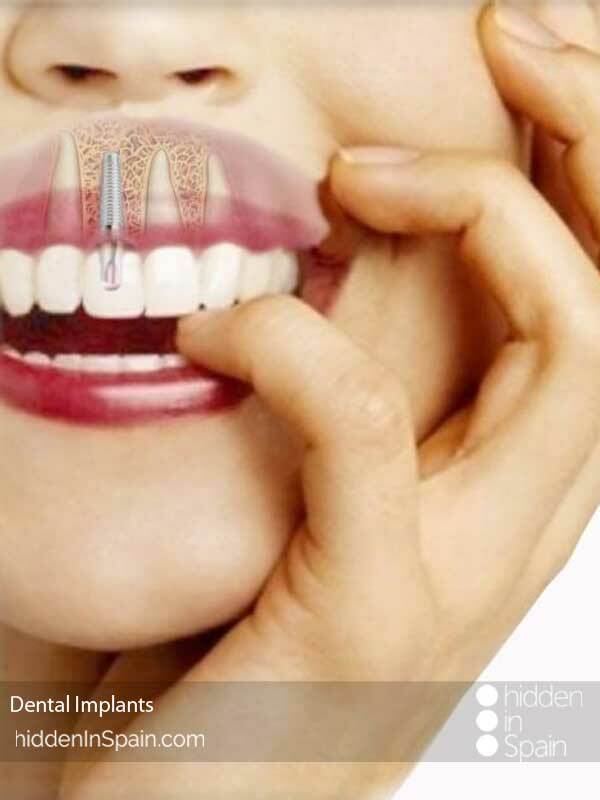 Get your smile dental in Spain!! What about touring an area of Spain while your teeth are being implanted? 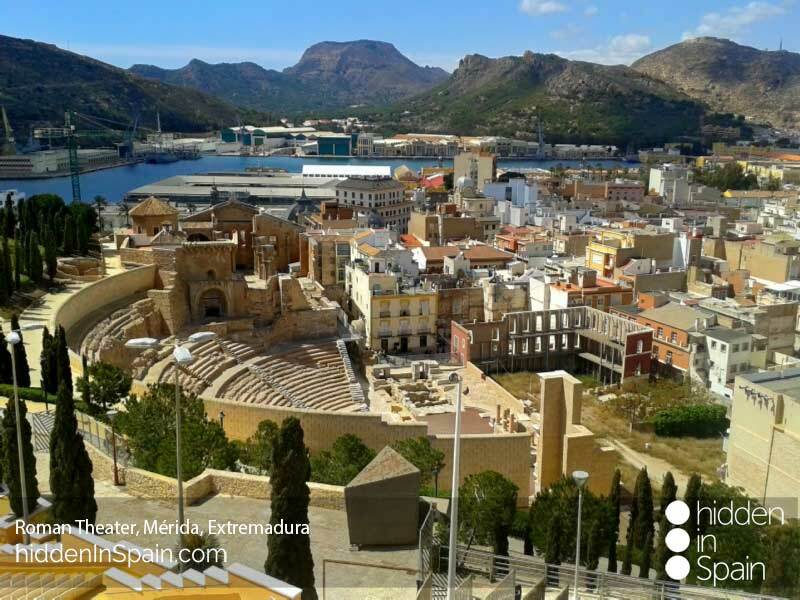 We can take you to some of the most hidden regions in Spain and get your treatment done with some of the best dentists along Spain with a long background and expertise in dental implantology. 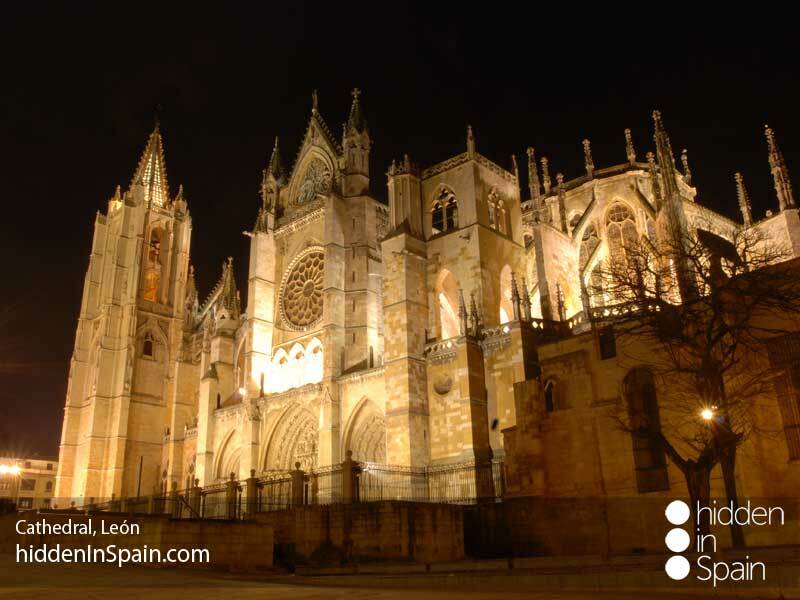 What about discovering Asturias, León or Extremadura during your stay for dental implants in Spain? We will show everything as if you were traveling with a local guy showing you everything. Dental prices in Spain, and if you could do it for FREE? Please contact us for further information about your treatment and the region you want to visit. We will take care of you from the first contact till you go back home with a new smile on your face. We tailor made all our tours so tell us what you are looking for and we will suggest and recommend you where to go and what to do based on your likes and dislikes. We can manage everything from your plane tickets, transport to your accommodation, car hire, accommodation or anything else you may need. We will also send you a guide book with complete and personalized information about the area you will visit, maps, doctor information and background, treatment schedules and everything else. Contact us for further information. 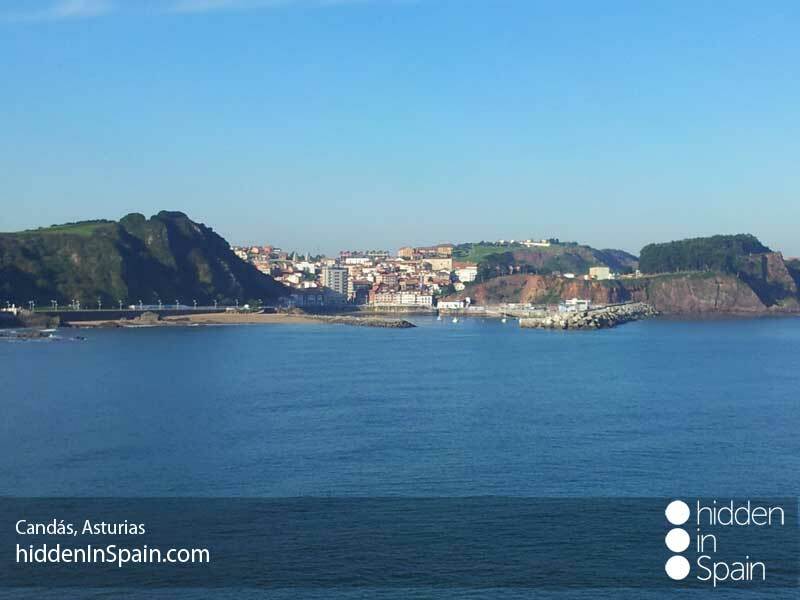 Average price for accommodation in Asturias, Bed & Breakfast, from 110 euros per night in a double room sharing. Treatment price is not included as it will depend on what you need to be done and what the expert doctor will tell you about it. Should you require further information please contact us. Average price for accommodation in León, Bed & Breakfast, from 100 euros per night in a double room sharing. Treatment price is not included as it will depend on what you need to be done and what the expert doctor will tell you about it. Should you require further information please contact us. Average price for accommodation in Extremadura, Bed & Breakfast, from 90 euros per night in a double room sharing. Treatment price is not included as it will depend on what you need to be done and what the expert doctor will tell you about it. Should you require further information please contact us.